Are you thinking about selling your Nashville house? Depending on your property, capital gains taxes may become a factor. However, there is a way to defer your taxes! Learn how to avoid paying taxes when selling your Nashville house in our latest post! 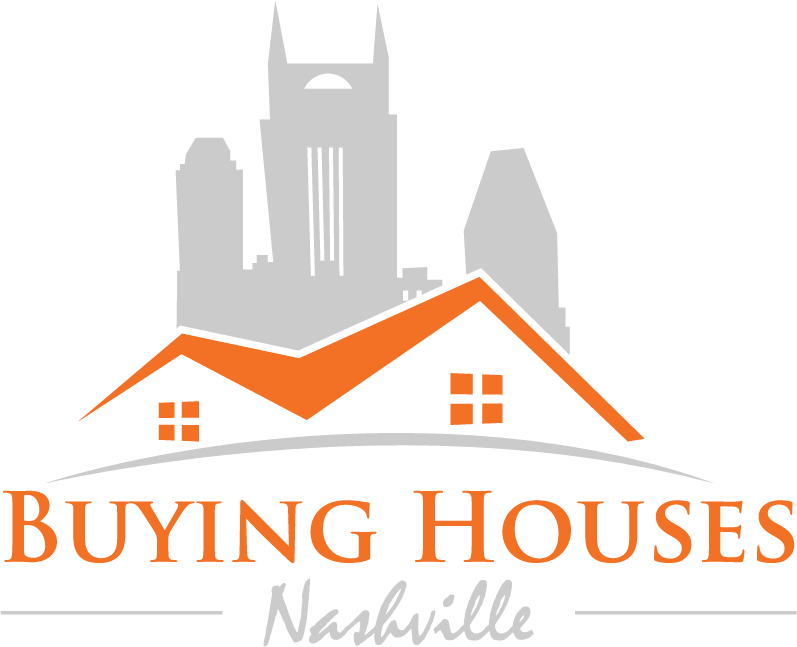 At Buying Houses Nashville we work with 1031 exchange customers all the time! We are professional investors and property sellers who have a wide array of properties available at any given moment! Our inventory changes daily, with many types of properties to choose from. If you are looking to avoid paying taxes on a piece of property you wish to sell, we are here to help you with a solution! We will walk to through the entire process, saving you thousands of dollars along the way!